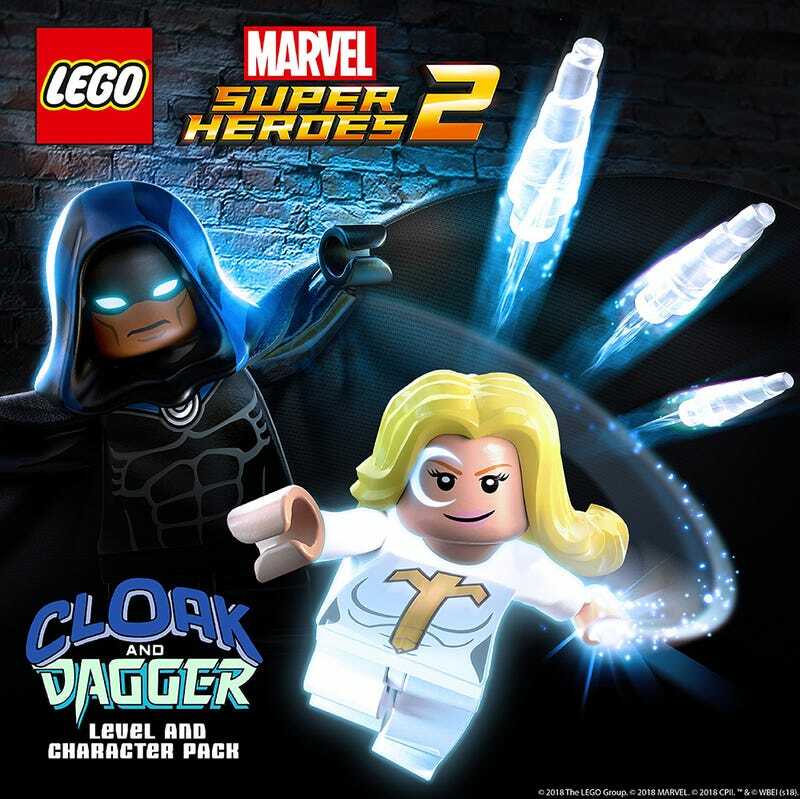 Thanks to a live-action TV series kicking off in May on Freeform, teen super team Cloak and Dagger score their own Lego Marvel Super Heroes 2 level pack today. The $2.99 DLC features a short adventure plus character unlocks for Mister Negative, Blackout, Shroud, Nightmare, and Silvermane. Don’t do drugs, kids.